Hang on tight… this may get controversial. There seem to be two rather extreme opinions when it comes to WiFi. One side says that it is completely safe and likes the idea of “smart” houses with everything run off Wifi. The other side is ready to build a Faraday Cage around themselves at all time. WiFi does not immediately cause diagnosable illness. 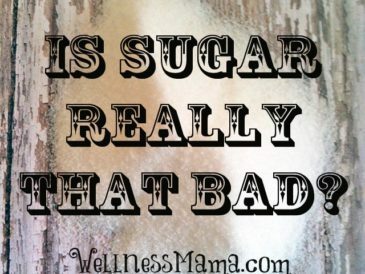 For this reason, many of us choose to ignore that it can have any affect at all. 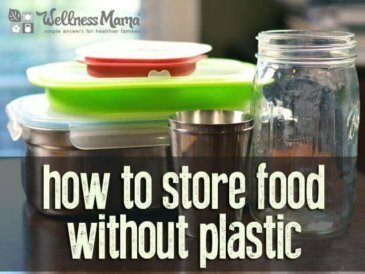 However, it can interfere with our bodily functions which may eventually progresses into diseases like cancer and neurodegenerative diseases after long term exposure. The limited evidences in humans may be why regulators are claiming that this type of radiation is safe. However, some anecdotal evidences, such as how Canadian families in Ontario are noticing headaches and brain fogs in their children, suggest that WiFi may not be healthy, so it is probably better to err on the side of caution. It is even more important to protect children and developing fetuses from radiation as their small and growing bodies are more vulnerable to radiation than adults. Many products on the market aim to help protect babies in utero from WiFi radiation (like this belly armor blanket and even this belly-shielding band for pregnant moms). First, it is important to reduce use as much as possible, especially until we know more about the long-term effects of WiFi. The pro-WiFi crowd may scoff at the idea that anything could be potentially harmful about it, but we once thought smoking was perfectly fine too! In addition, because many people browse the internet mindlessly at night, some may also find that having a WiFi curfew improves their marriage because they become more present with their spouse. Many router models will have features that make it possible to automatically shut off WiFi connection and turn it back on at the same time every day, which will be useful for this purpose. You can also use an inexpensive timer to do this for you. If you and your family members are up for giving up WiFi for the most part, but still insist on connecting some devices from time to time, then having an option to switch on the router when in use is a better option as this reduces WiFi exposure only to a few hours a day. Giving up WiFi altogether is the healthiest option. It may sound daunting but it is possible and may mitigate several health issues down the line. In addition, you will enjoy more consistent and faster internet when directly hardwired in. It is certainly more work and not doable for everyone, but something we are (slowly) attempting. Ethernet adaptors – makes it possible to connect devices that don’t have ethernet ports, including tablets, smart phones, and some computers. Such technologies are still very new. These devices use many forms of wireless technologies, for which we don’t fully understand the long term health consequences. For these, less is more. 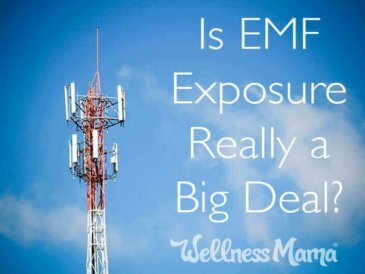 Cell phones and tablets emit electromagnetic frequency when the receivers are turned on. Because we typically use these devices very close to our bodies for extended periods of time, exposure levels can be very high. 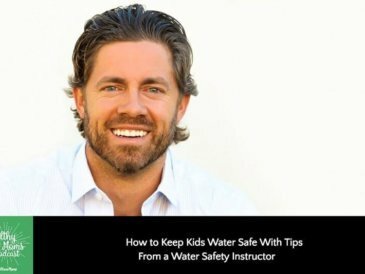 Therefore, important to keep them on airplane mode, especially when they are around children. Remember to also teach children and caregivers to turn these devices on airplane mode to reduce WiFi and electromagnetic exposures. Dirty electricity occurs when electronic devices need to manipulate the electric currents into the format and voltage that the devices need. This can create electrical surges throughout the wiring system. 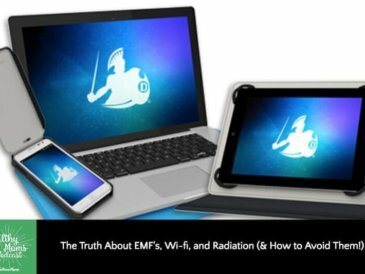 Electronic devices, including WiFi Routers, phone chargers, and computers all produce dirty electricity, which can be a significant source of harmful electromagnetic frequencies (EMF) in the building. In order to mitigate this effect, consider installing dirty electricity filters on outlets throughout the home and work environment. Wireless devices emit unhealthy positive ions and also interfere with the waves in our own bodies, such as our brain waves and the electrical system that runs our cells. By earthing, the positive ions in our bodies can be equalized with negative ions from earth, which can mitigate the harmful effects of EMFs. You can earth simply by standing barefoot on the ground for 20 minutes daily. Alternatively, you can also use a grounding shoes with an earthing metal piece, or bed sheets that connects to the grounding port of your home electrical outlets. 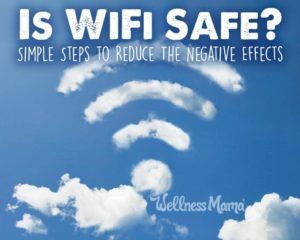 Exposure to WiFi can result in a buildup of positive ions in your body, which can promote inflammation. Therefore, if you are regularly exposed to WiFi and EMFs, it is even more important to regularly expose yourself to negative ions to to neutralize the positive ions. You can find naturally occurring negative ions near moving water, such as at the beach or moving streams of water. In addition, you can use a Himalayan salt lamp or negative ion generator in your home to increase your exposure to healthful negative ions and mitigate the negative effects from WiFi exposure. 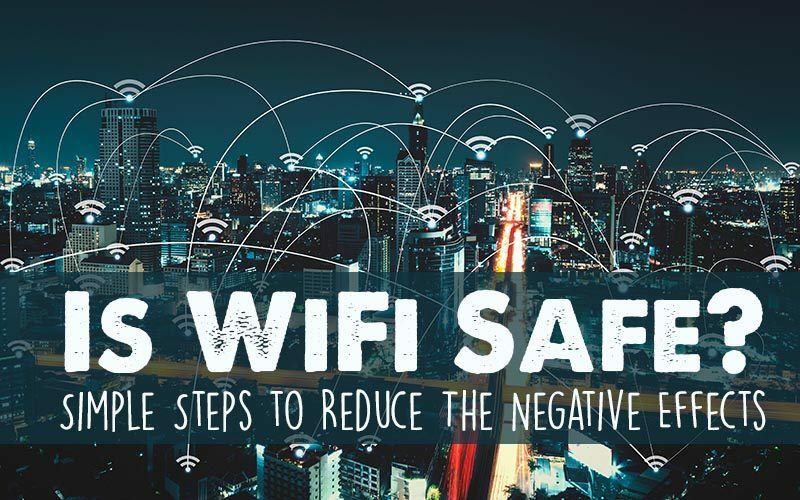 Are you concerned about WiFi exposure and new wireless technologies? Weigh below!